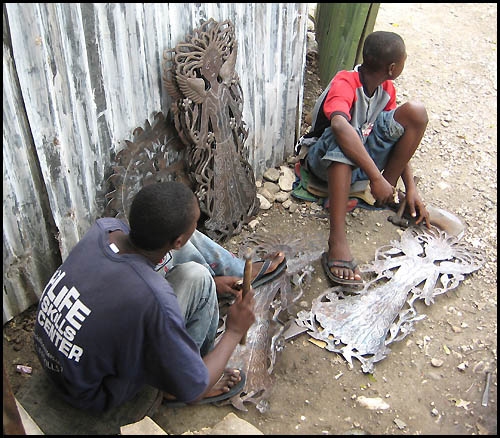 The creation of Haitian metal art. 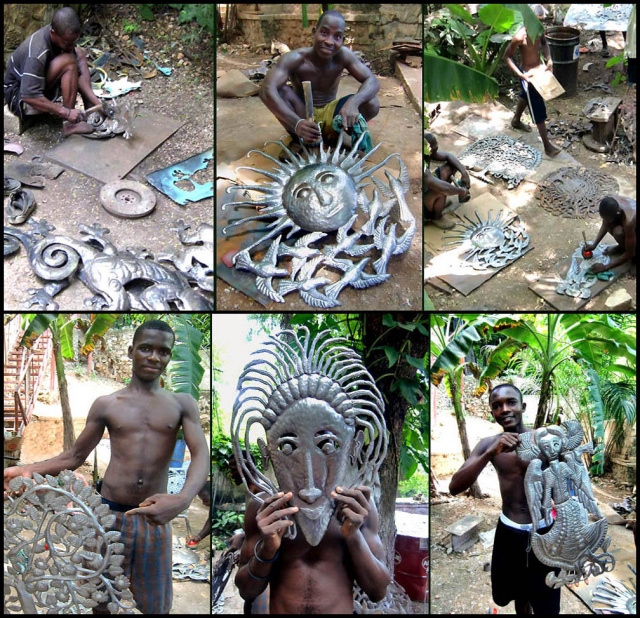 Talented metal artists put their skills to work to offer you these outstanding piece of metal wall decor. 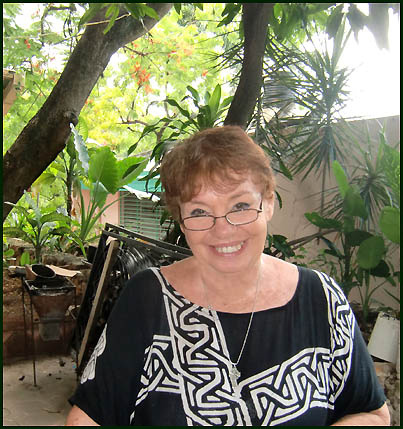 Photos taken at our workshop in Port au Prince, Haiti.